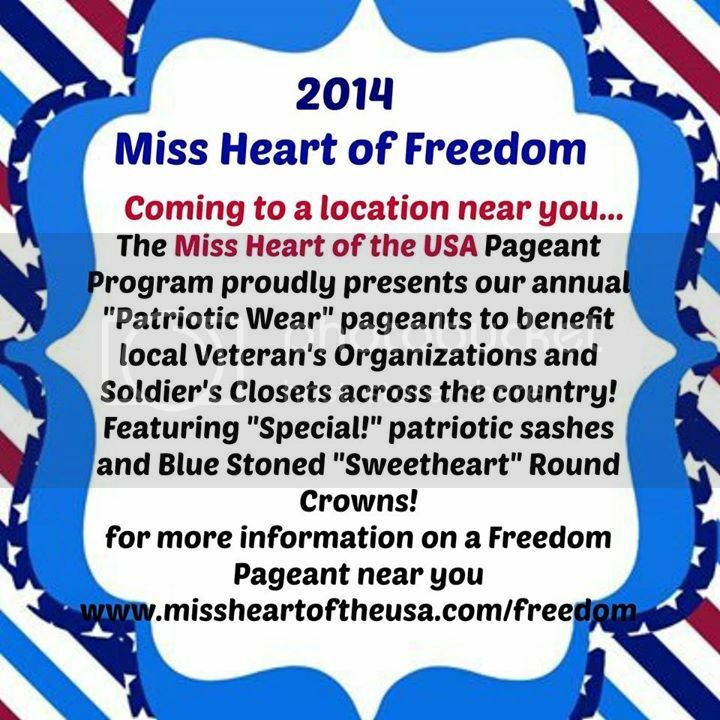 Miss Heart of Freedom -- " Ohio Belles "
Register today and Join us as we stomp out Hunger!!!!!! Let the director know you were sent by Tiffany Miller!!! !